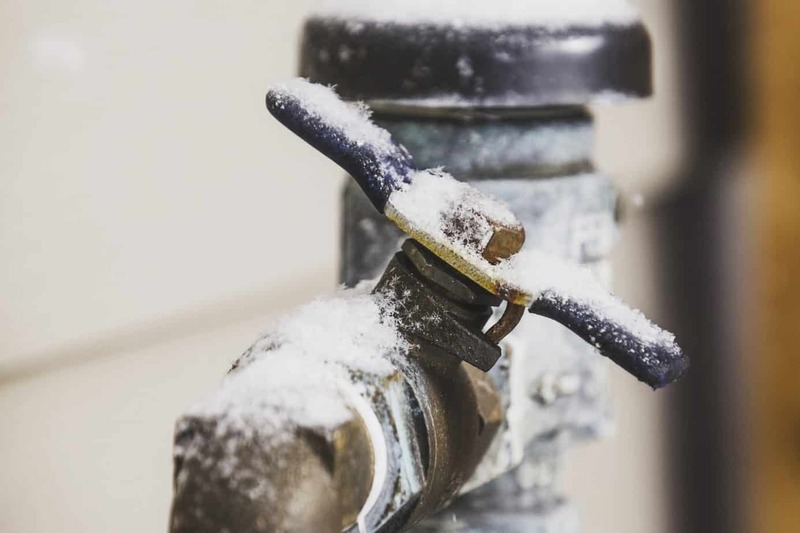 Although winters in Murrieta are typically light and there isn’t a problem with freezing cold weather, there are a few common plumbing problems that occur during the winter months. Here at ProFlo, we offer services for all types of plumbing needs, so we’ve seen our fair share of plumbing problems. Here are some common winter plumbing problems that we can assist with from least to most likely to happen. In the event that it gets cold enough in Murrieta to freeze the pipes, it’s important to notice the problem before the pipes burst. You can always prevent your pipes from freezing though, by wrapping the pipes in insulation. If your pipes aren’t insulated though, you should look for gentle or unpressurized water flow from the showers or sinks. 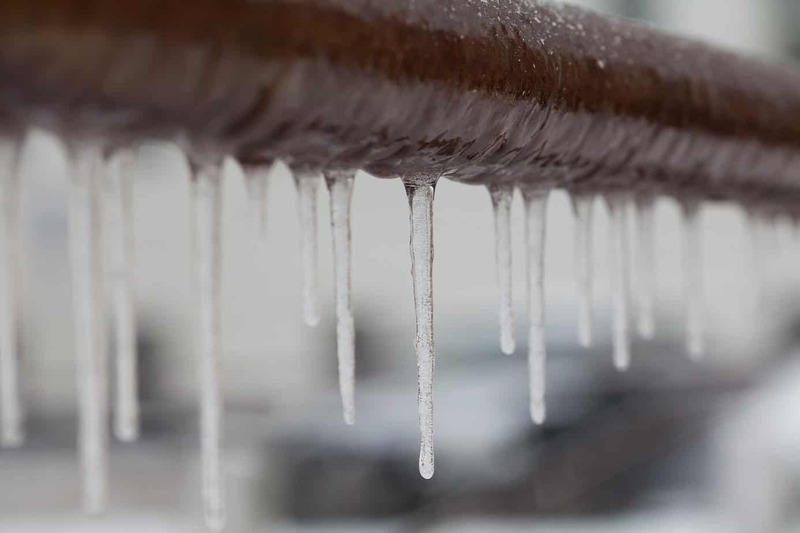 If you notice this, it might mean your pipes are already frozen and you should turn off your water and call ProFlo for a quick repair. Leaks in the water line can happen at any point in the year, but in the winter months, it is more likely to happen. 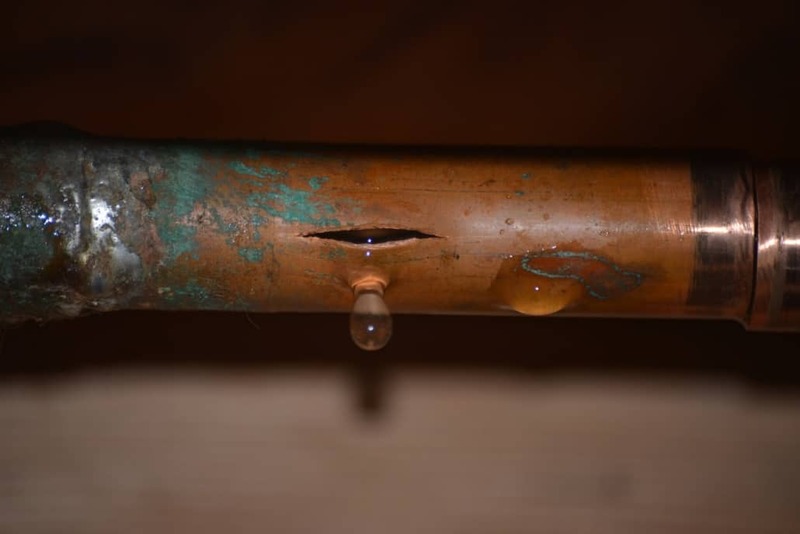 If there is a sudden drop in temperature, the water line is more susceptible to splitting. This happens because higher temperatures cause the water line to expand, and lower temperatures make the lines contract. Water lines are sometimes unable to adjust to the sudden change in expanding and contracting which causes leaks to form in the line. Winter in Murrieta this season is expected to be as high as 73°F and as low as 38°F, which isn’t too drastic of a change, but Mother Nature can be unpredictable. 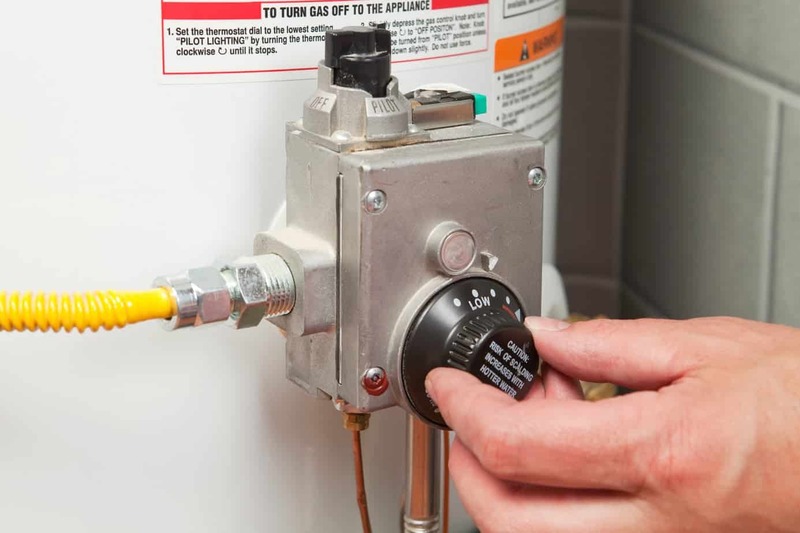 Inevitably, all water heaters work harder in the winter months because they’re warming up colder water to maintain the temperature that is set on the gauge (the EPA recommends fixing your water heater to 120°F to reduce energy consumption and prevent bacteria growth). Working harder in the winter isn’t a bad thing for your water heater unless it’s old and being overworked. A standard water heater typically performs well for about ten years before seeing signs of wear and tear. If you find that your water heater is unable to reach the set temperature, it’s most likely time for a replacement. The holiday season is filled with joy and lots of food. 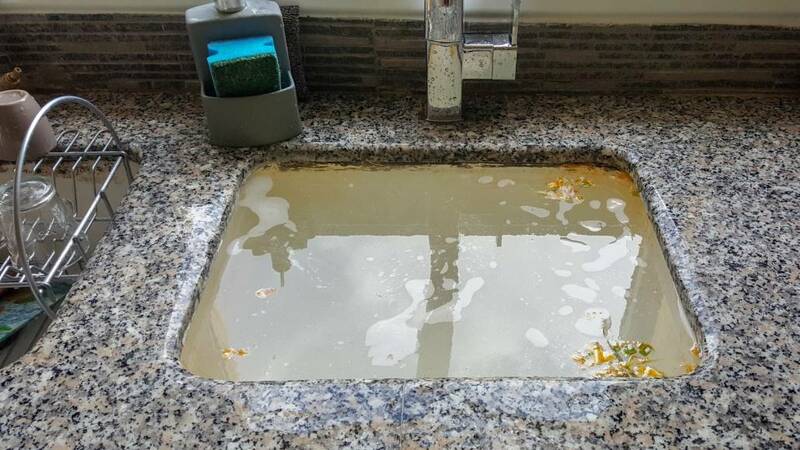 Try to avoid dumping grease, coffee grains, and other food particles down the sink because they tend to stick to the sides of the pipes and will build up, leading to a clogged drain. When this happens, your jolly holiday party may just turn into a Grinch-y one. Dump all food and cooking waste in the trash instead! Whatever your plumbing needs may be this winter, don’t hesitate to give ProFlo Murrieta a call! We will gladly come out to inspect your plumbing system and do any repair work necessary. You can reach us at (951) 694-1300.